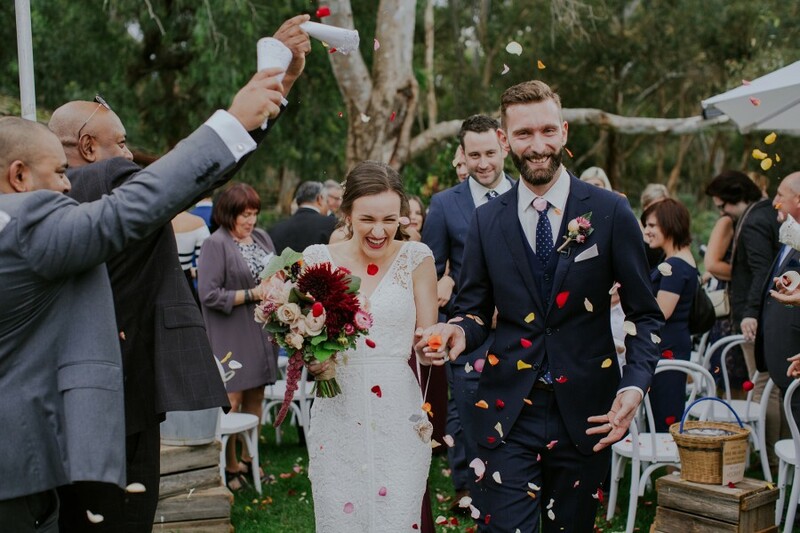 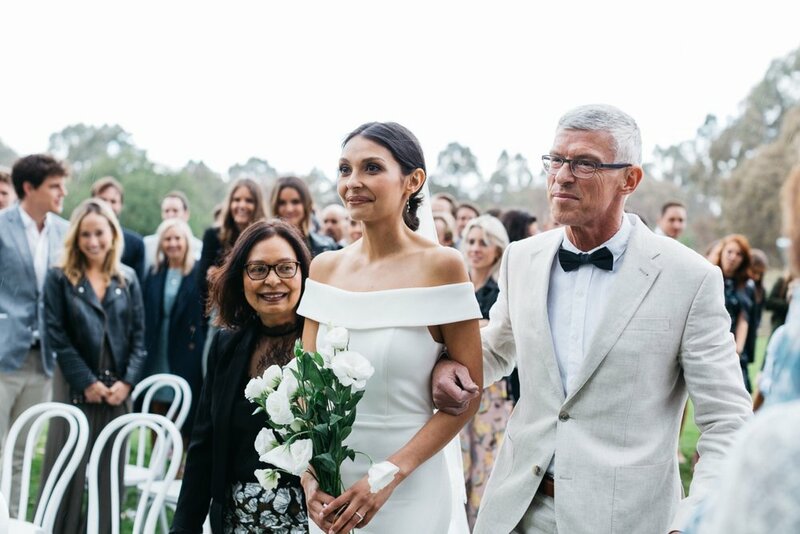 Weddings at Emu Bottom Homestead are intimate affairs ideal for those seeking the beauty and warmth of a regional setting without compromise on bespoke, cosmopolitan style. 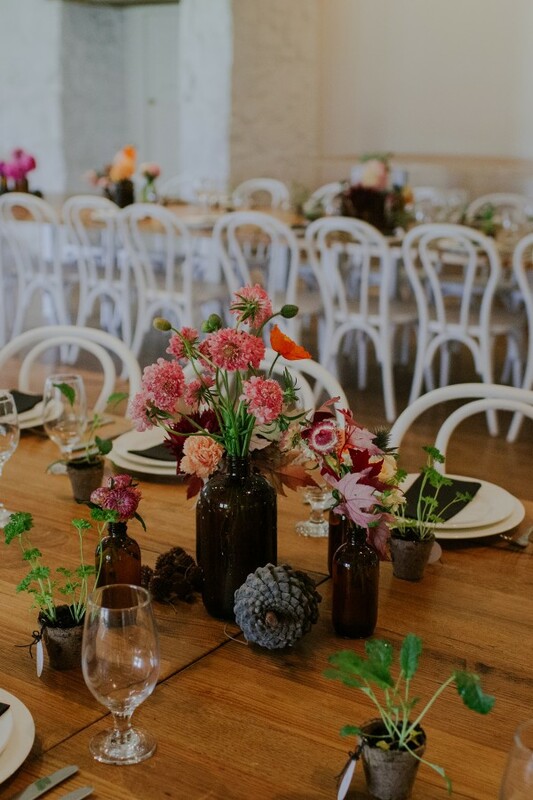 Emu Bottom Homestead’s unforgettable location, thoughtful interiors and truly innovative seasonal menus are bound to impress and delight. 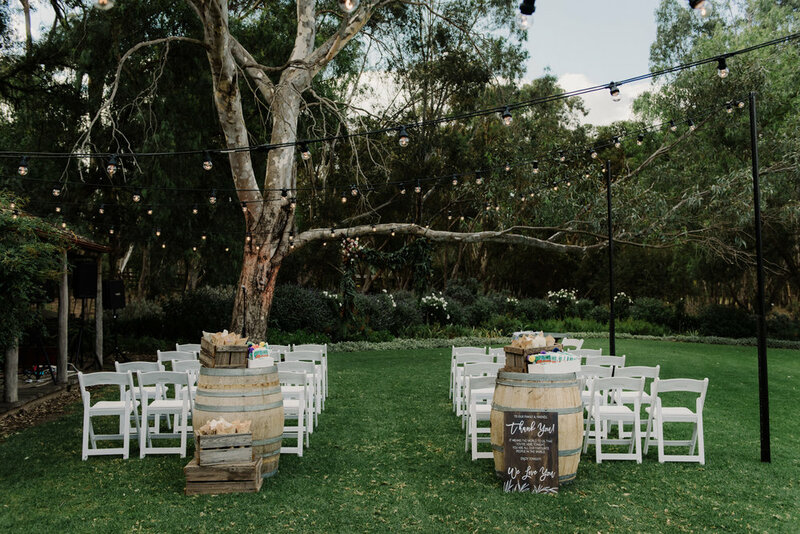 Our grazing and shared menu concept is the perfect way to celebrate life’s special moments. 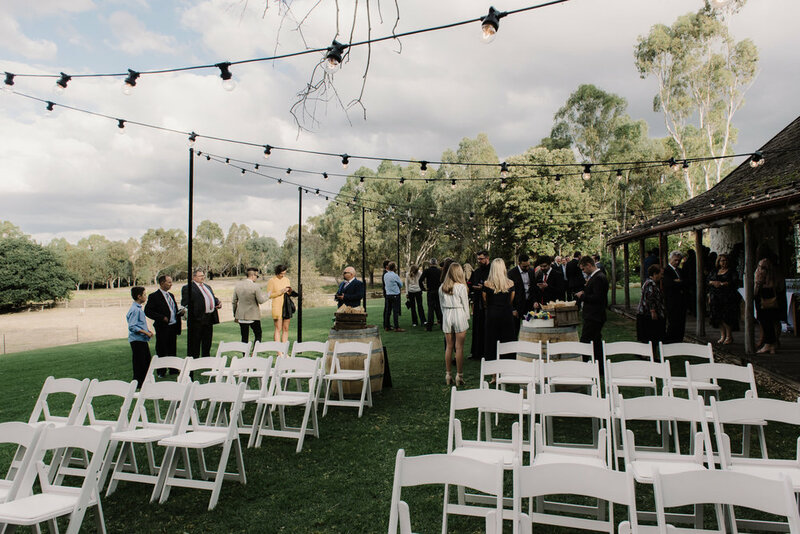 The ability to create a unique and memorable occasion can be designed in the style of your choosing, from the traditional sit down, socialising cocktail to inspired grazing feasts. 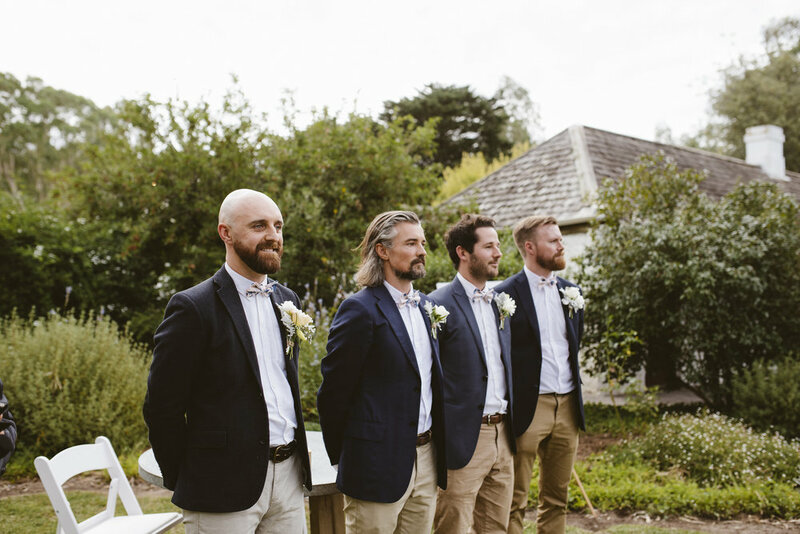 We can tailor your wedding day to suit and look forward to sharing Emu Bottom Homestead with you and discussing your unique needs. 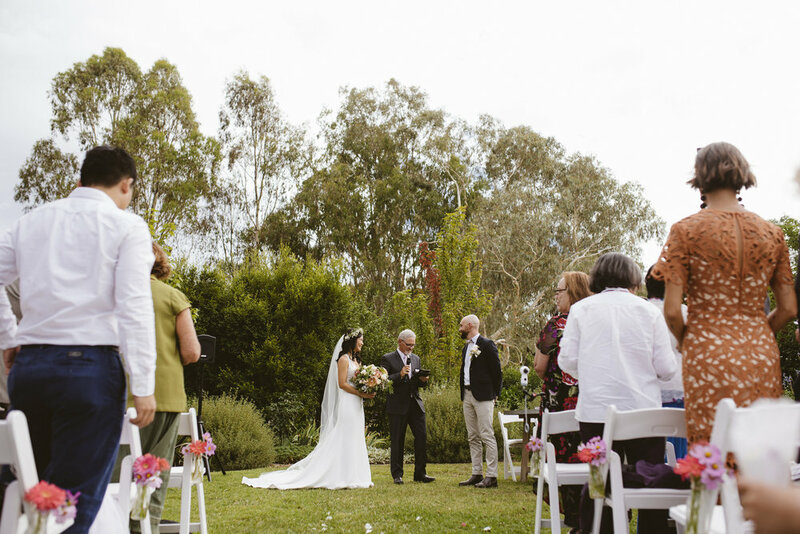 To enquire about a Wedding or Function in The Epicurean Emu Bottom Homestead, please fill out our Enquiry Form. 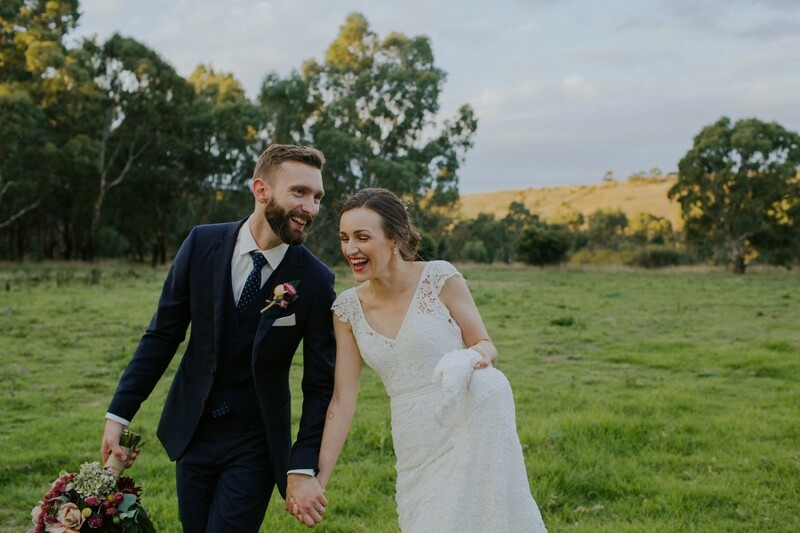 We loved Sarah & Charlie’s Homestead Wedding perfectly captured by ﻿The White Tree.